There is no going home for fucks sake. You go harder! At least if you’re a gym addict! Don’t give up. Don’t give in. 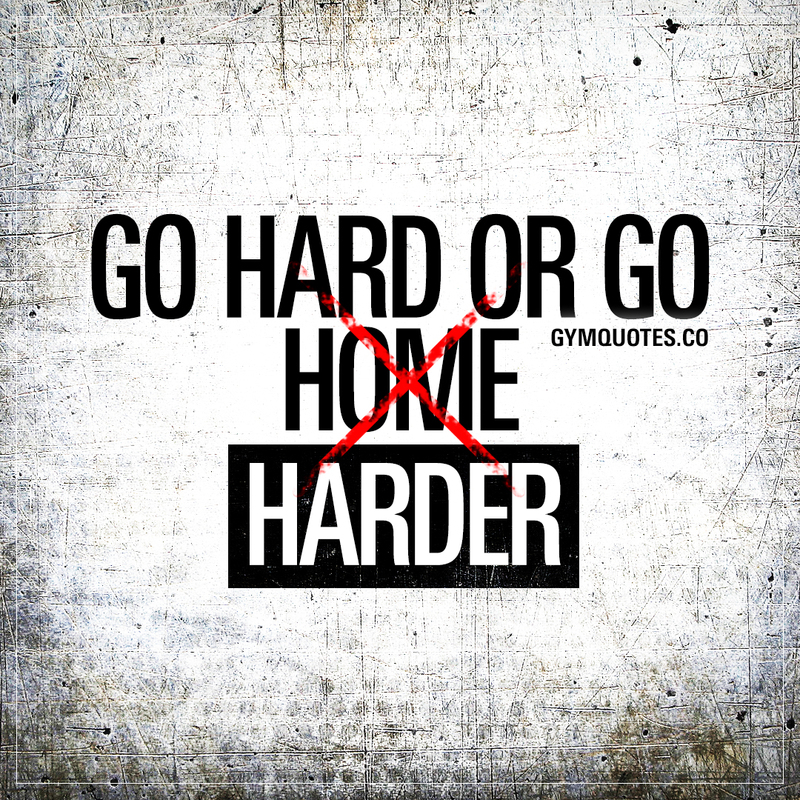 And go hard in the gym! Also, please do make sure you sign up to our FREE newsletter. It’s 100% free and 100% awesome.